Did you know that you may be losing sleep each night due to night sweats? That's right, but thanks to Cool-jams™ Temperature-Regulating Sheet Set, you'll be better equipped to put this problem in the past. Whether you suffer from night sweats or hot flashes due to menopause, cancer treatment or simply a temperature imbalance, the Cool-jams™ Temperature-Regulating Sheet Set is sure to cool you down and help you get the good night's sleep you've been chasing. The secret is in the exclusive Outlast formula in the fabric of the sheets, which regulates your body's temperature by absorbing heat when you get too hot and releasing it as you start to cool down throughout the night. 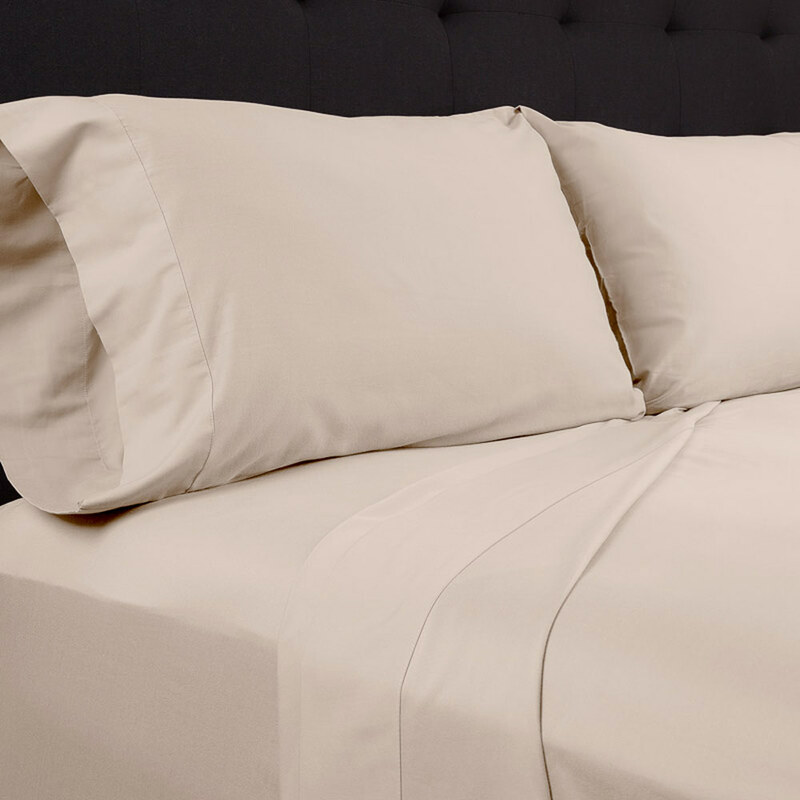 These cool sheets for the summer will keep your body at the optimum sleep temperature, all while providing a soft, silky skin-feel that you won't find from other types of cooling sheets. Best of all, our sheets that keep you cool even offer couples a custom temperature on either side of the bed, keeping both partners cozy and comfortable without disturbing the other. These Outlast cooling sheets come in your choice of vibrant or understated colors that will go with just about any bedroom's décor, and they come in a variety of sizes to fit all standard-sized mattresses. That way, you can regulate your body temperature with sheets to keep you cool at night and say goodbye to night sweats for good. Settling for inferior sheets is not an option for those who want to get ample sleep every night. Fortunately, Cool-jams™ Outlast cooling sheets are both practical and cost-effective, making them a great choice. Note: This item will be shipped separate from your sleepwear order. For information regarding bedding returns, please visit our customer care page. Care instructions: Wash in warm water, tumble dry on low to medium heat, iron if desired. Do not wash with bleach, fabric softeners, dryer sheets or dryer balls. Our innovative wicking performance fabric is more comfortable because it feels like silky soft, lightweight cotton. Once you try these ridiculously soft wicking products we're quite sure you'll never sleep in anything else. Win a FREE pair of Cool-jams!